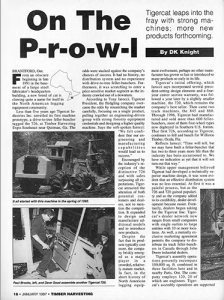 To commemorate this 25-year milestone the first Tigercat machine ever built was purchased back from our first customers, Williston Timber of Williston, Florida. 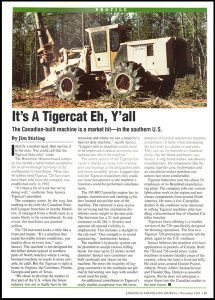 The machine was brought back to the factory in Canada and fully rebuilt. 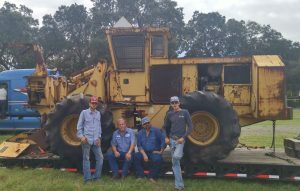 The photos above show the 25-year-old original 726 when it was picked up from Florida and the rebuilt 726 feller buncher beside it on the right. 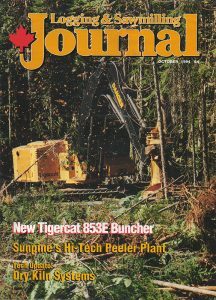 Have a look at the articles below to learn more about the early days of Tigercat and some of our first customers, individuals who took a leap of faith because they liked what they saw back in 1992. 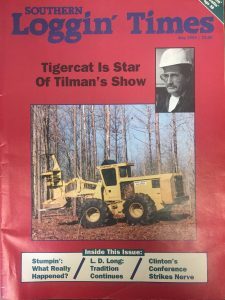 Official Tigercat 25 merchandise is coming to the online store later this summer. 25, a film by Tigercat, is also coming soon. Stay tuned for more details. The special 25 year edition of Between the Branches is coming out this July. 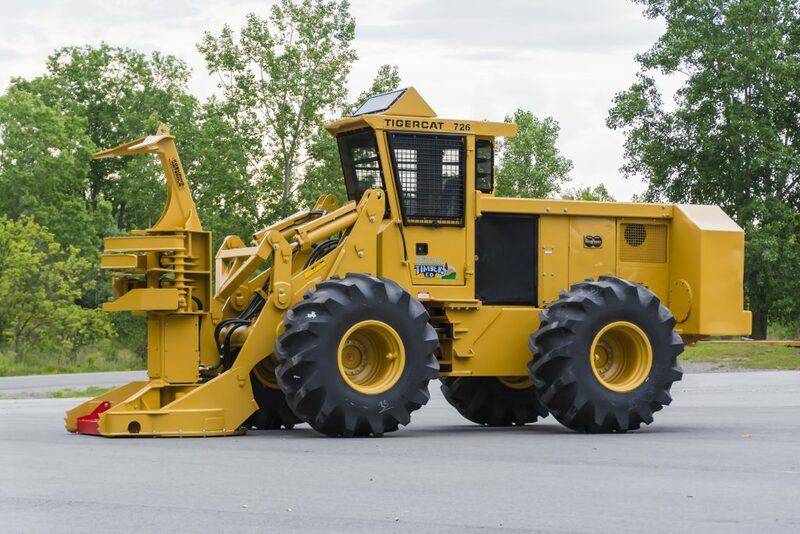 For full resolution photos, please contact Samantha Paul, marketing specialist at [email protected].